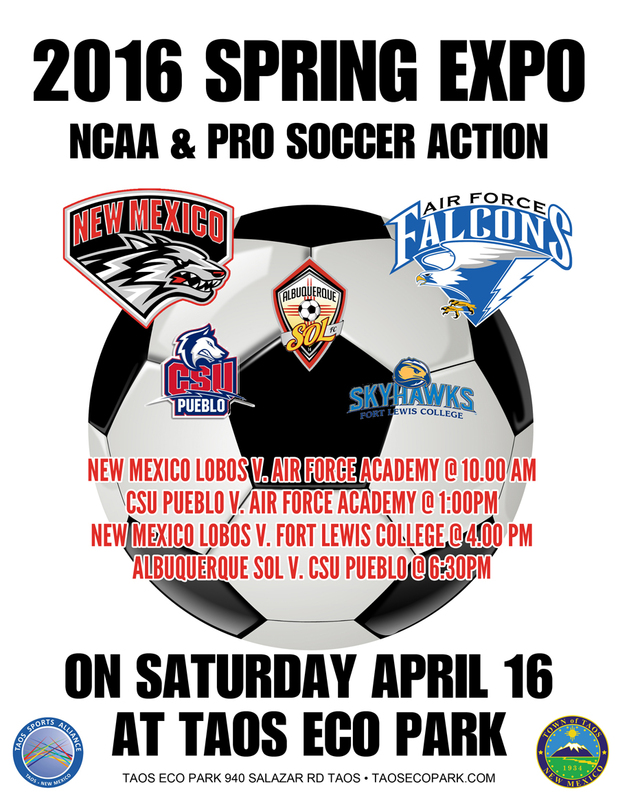 The 6th Annual Spring Soccer Expo returns to Taos Eco Park Saturday April 16, 2016 with a single action packed day of soccer for the northern New Mexico community. 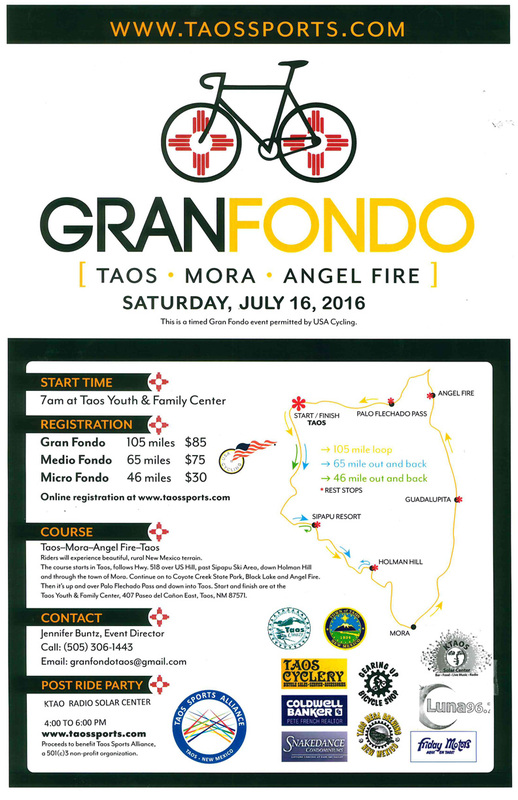 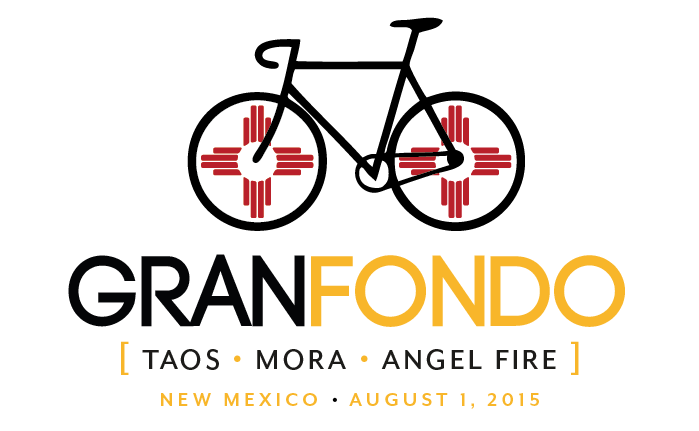 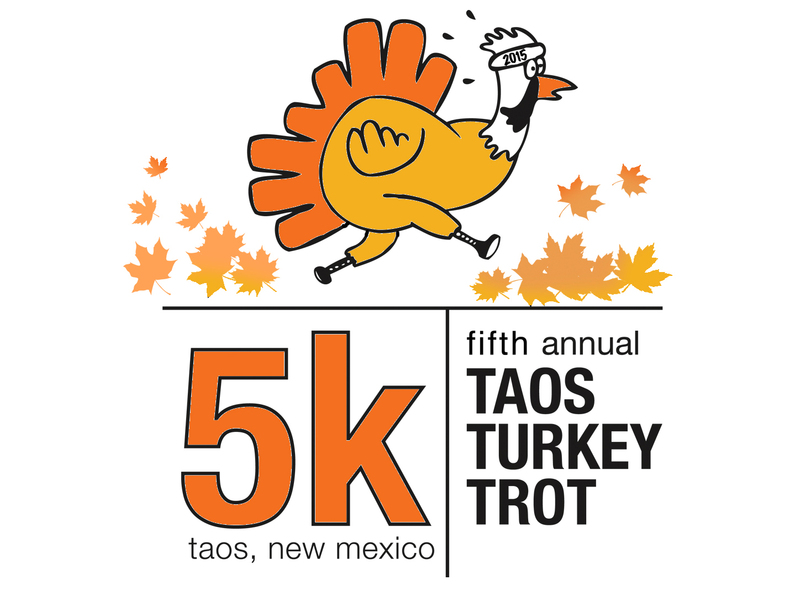 Registration for 2015 is closed and the results are in! 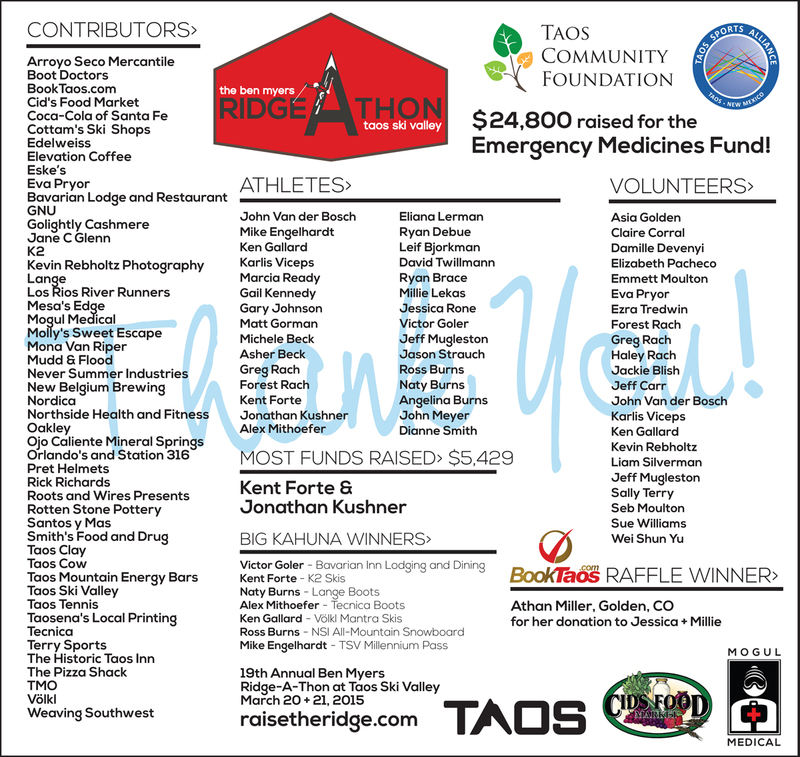 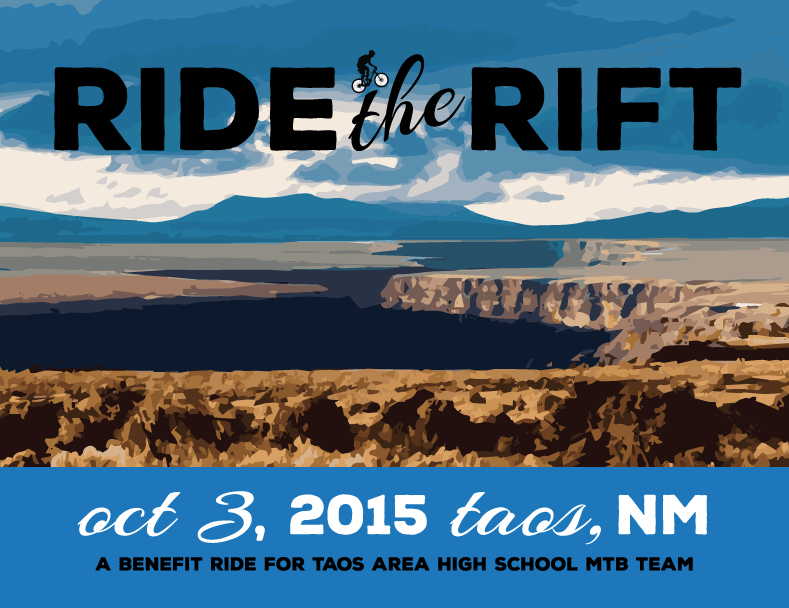 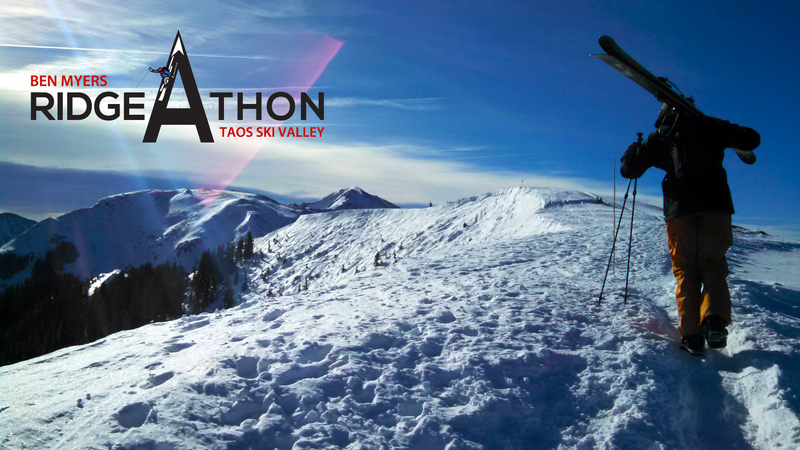 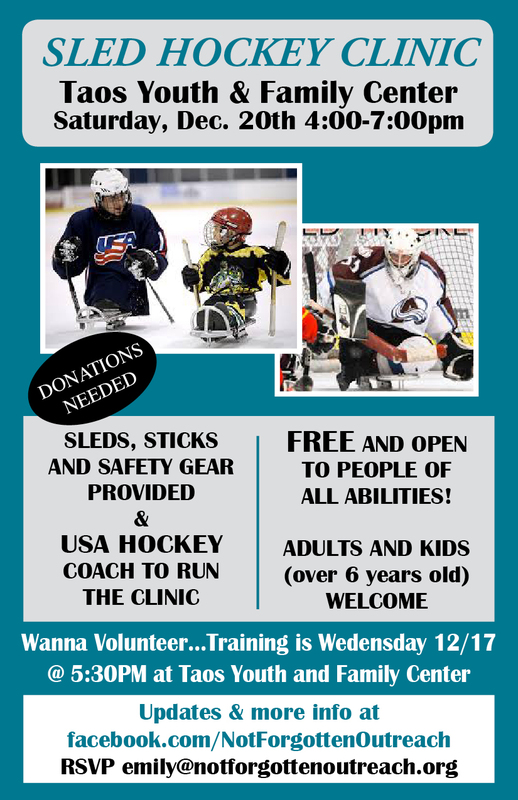 Sled Hockey Comes To Taos!